This Sunday, Pasadena's Gamble House sponsors a walking tour of Granada Hills Eichler homes. Enjoy a rare opportunity to tour 6 private Eichler homes in Balboa Highlands. 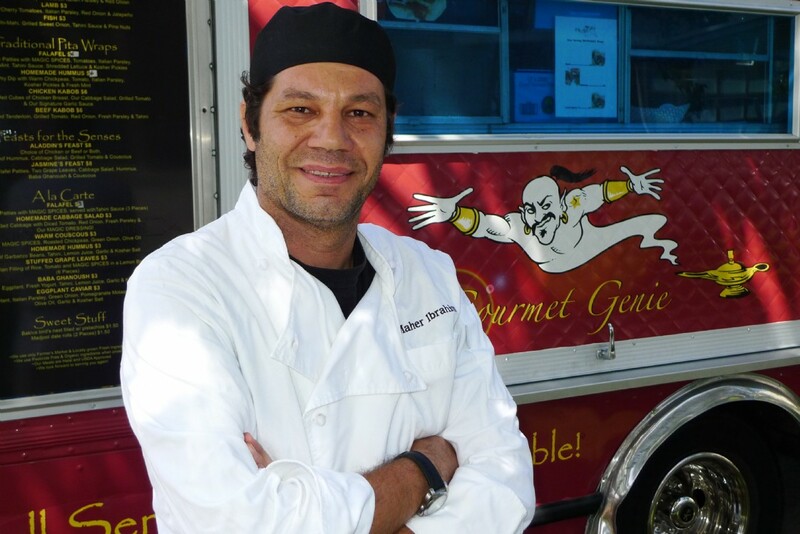 Also, enjoy lamb sliders, Middle Eastern-influenced tacos, and other Mediterranean delights from Gourmet Genie truck, which will be parked on the 17100 block of Lisette Street during the tour. Tour tickets are available for advance purchase only; call (626) 793-3334, x.52. Specific tour location and direction information will be provided to ticket holders only.